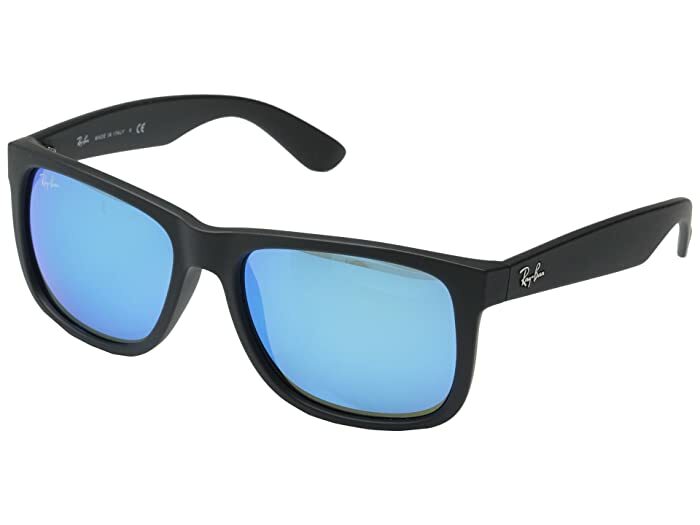 Fun and flashy, these Ray-Ban® sunglasses are perfect for all of your summer adventures! 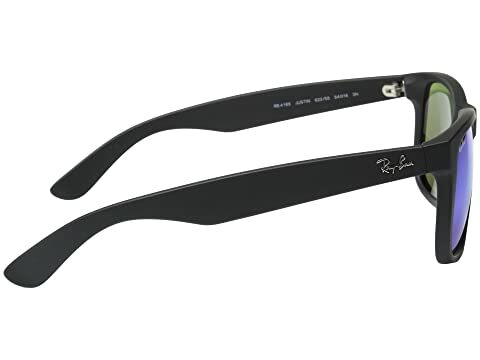 Nylon frames and temples have a rubberized finish. 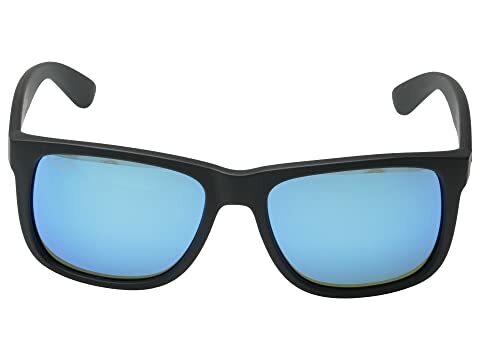 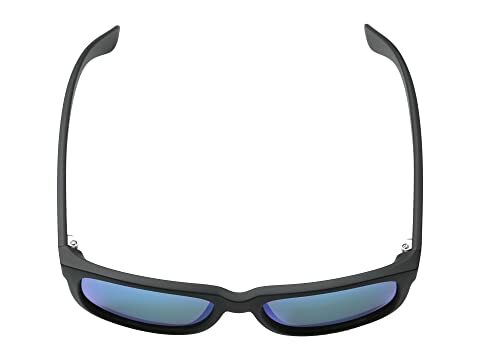 Mirror lenses provide complete UV protection.